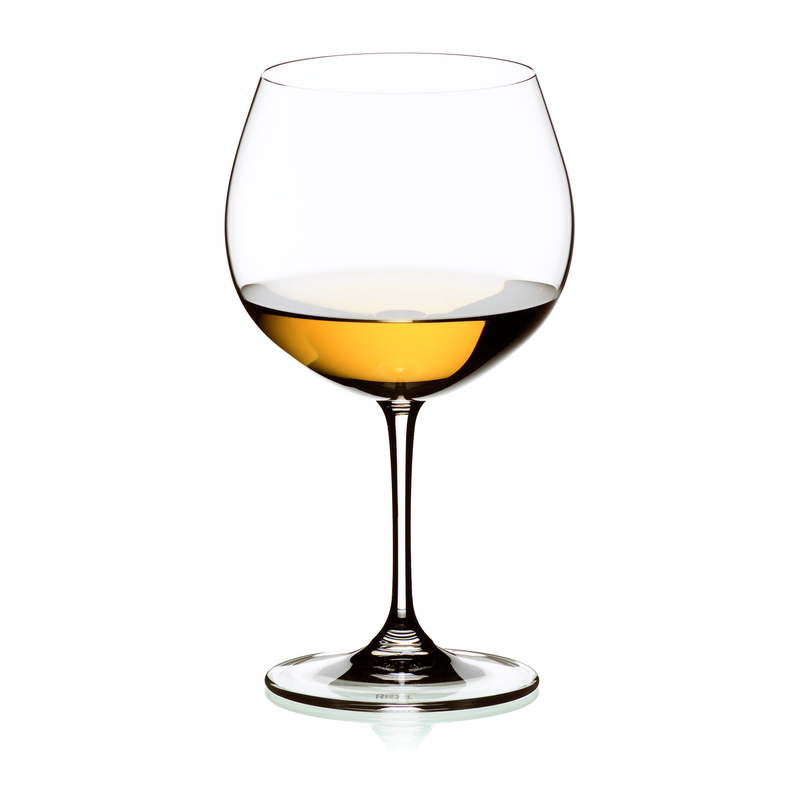 Sip in style with this Riedel Vinum Montrachet / Chardonnay glass set. Introduced in 1986, Vinum became the first machine-made glass in history to be based on the characteristics of grape varietal. Designed in tasting work shops based on the performance where the content commands the shape, each Vinum glass is made from machine-blown leaded crystal and shaped for each type of wine or beverage. Offering a larger volume, each Vinum Montrachet glass reveals the intensity and the wine's layers of aroma. The size of the bowl enables the rich bouquet to develop its wonderfully diverse range of aromas, emphasizing the finesse, while minimizing the risk of it becoming over-concentrated. With its specially designed shape to enhance the flavor, this beautiful glass set is the perfect way to enjoy Burgundy (white), Chardonnay (oaked), Corton-Charlemagne, Meursault, Montrachet, Morillon (oaked), Pouilly-Fuissé, Riesling (spätlese/late harvest dry), Riesling Smaragd, Smaragd, St. Aubin, and other wines.